AN IMPERFECT GOD was written by Henry Wiencek. AN IMPERFECT GOD was published by Farrar Straus & Giroux. About Henry Wiencek (Author) : Henry Wiencek is a published author. 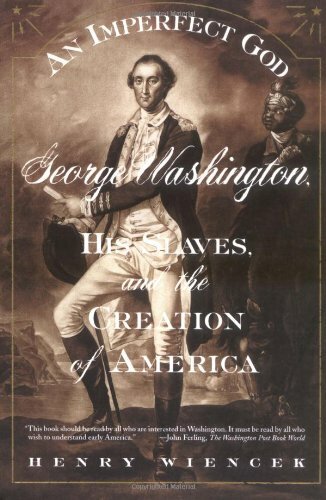 A published credit of Henry Wiencek is An Imperfect God: George Washington, His Slaves, and the Creation of America.